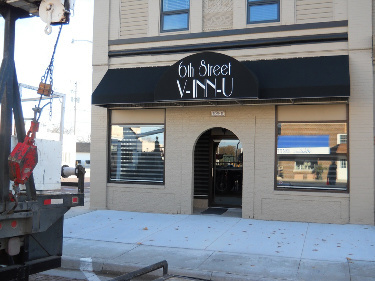 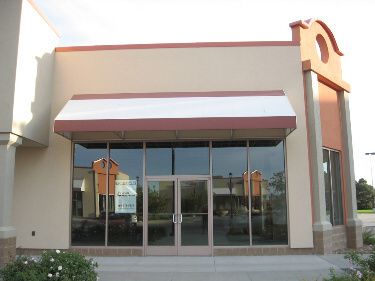 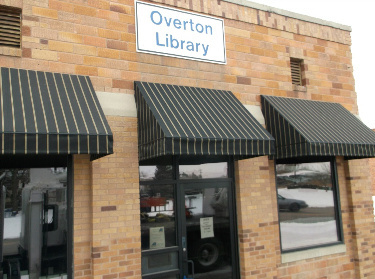 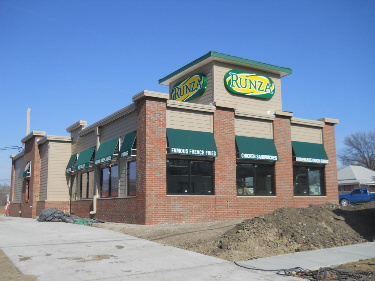 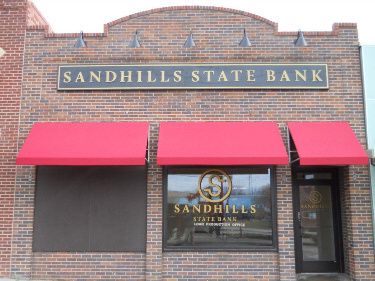 Illuminated Awnings are a great way to enhance your building by adding shape, dimension and color. 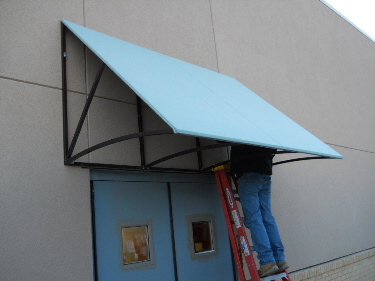 They also provide protection against weather elements. 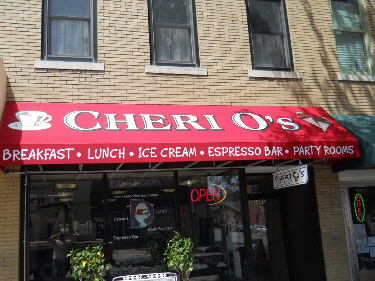 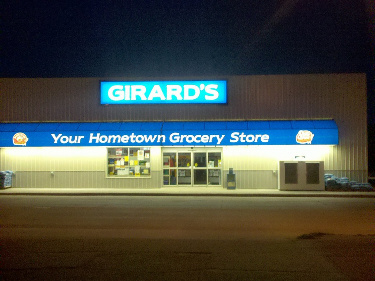 At night Illuminated Awnings provide a great amount of light which draws attention to your business. 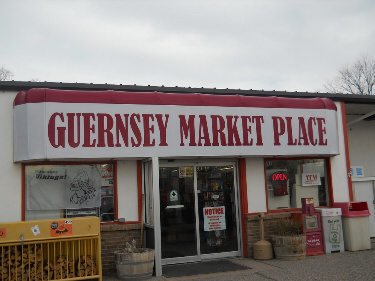 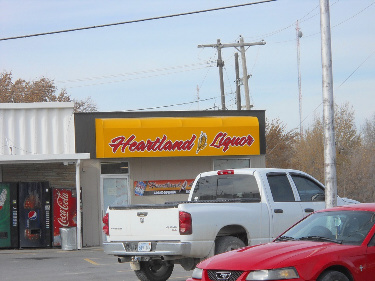 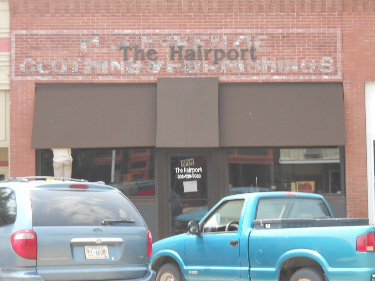 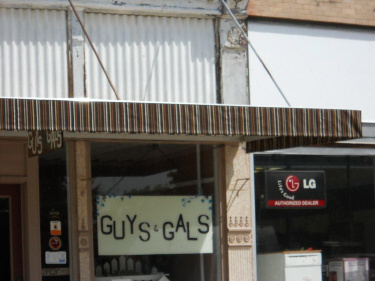 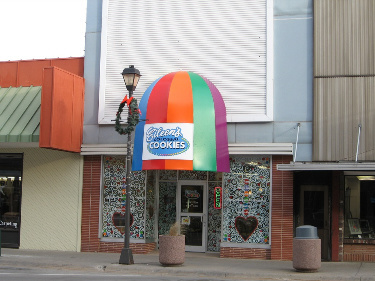 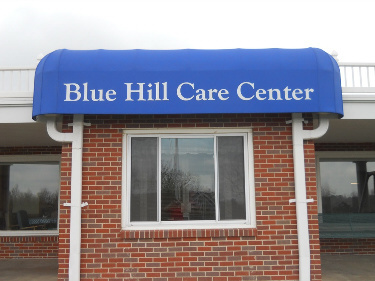 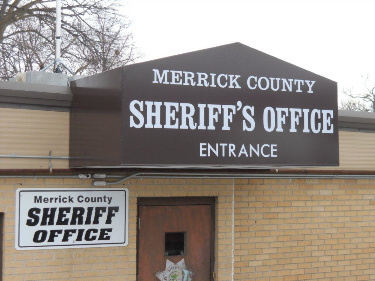 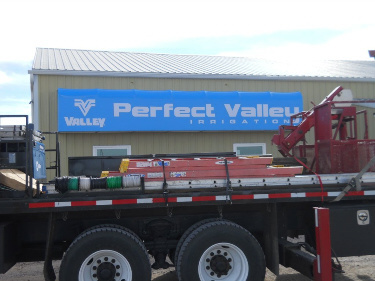 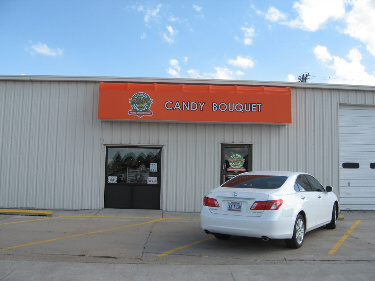 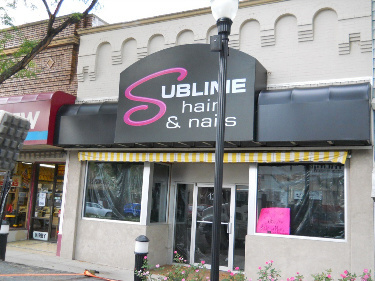 Tri City Sign also offers Non-Illuminated Awnings for your business, using solid or multicolor canvas material. 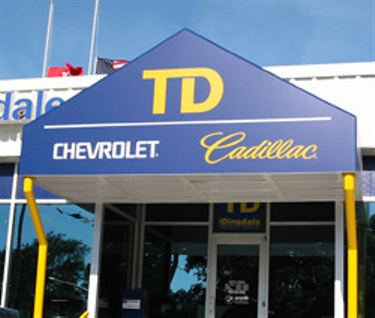 Tom Dinsdale is a Car Dealership in Grand Island, Nebraska. 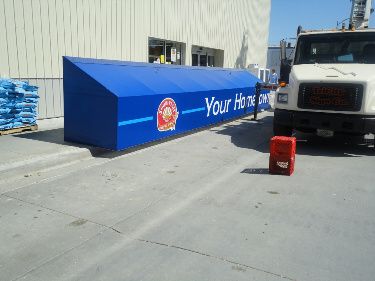 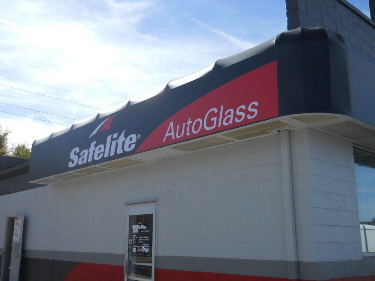 The dealership wanted Canopies to be installed at the entrances of their business to shield their customers and employees from the weather. 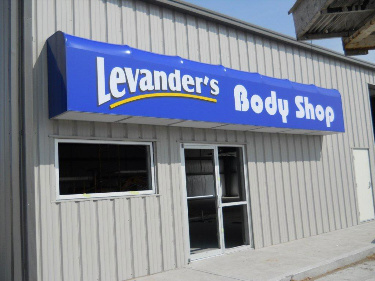 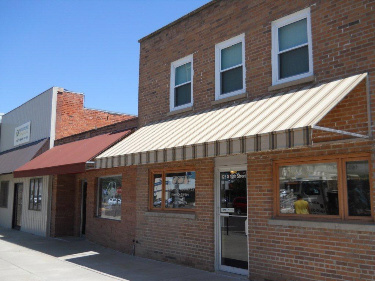 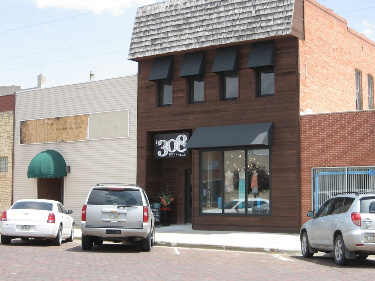 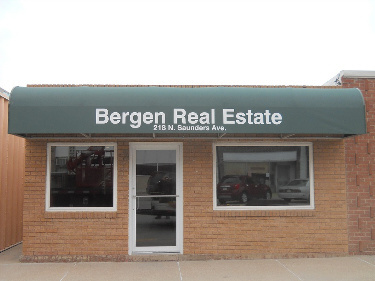 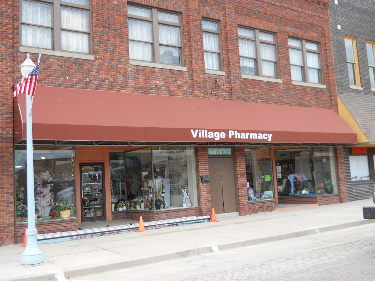 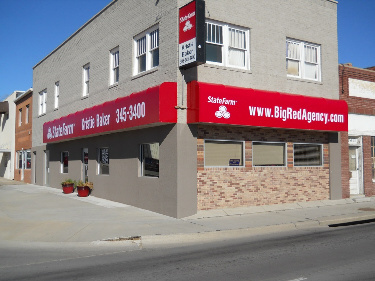 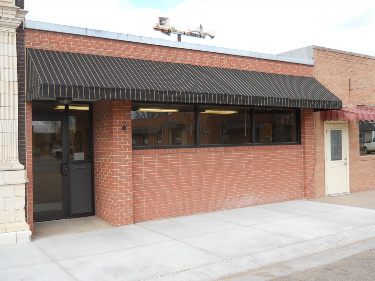 The Awning Canopy also adds dimension to the building, creating an attractive entrance to their showroom. 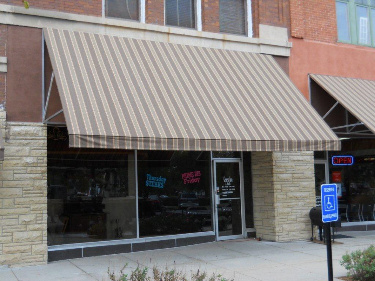 The Awning Canopy also Illuminates at night.